When choosing a trap, you need to keep in mind the kind of animal you hope to catch. For instance, you can’t use a bird trap to capture mice or a possum. This also means that in order to get this right, you need to be aware of the different kinds of traps that are available out there, and which one is most useful for the kind of animal you want to trap. By working with a quality pest control company, you can get all the information you need to get this done properly, which in turn means that it’s likely to be very effective. The alternative is usually needlessly expensive, especially when you get traps that don’t really work. You also need to consider how lethal the traps are. For instance, there are some that can result in instant death of the animal being trapped. Others are likely to cause very light harm, or none at all. 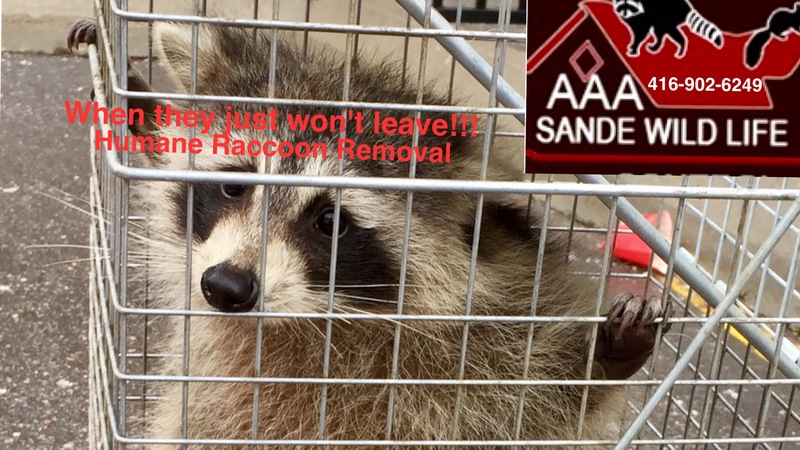 When you are searching for a trap for pests, you need to figure out whether you need the pests killed or just captured unharmed, and then buying a trap that allows you to do this. It’s usually a good idea to go for the latter, since it is always recommended to go for more humane methods. You can then release the pest into the wild afterwards. There are many legal jurisdictions these days which have laws that govern the use of different pest control methods, including the use of traps. For instance, there are some regions where the use of traps to capture specific animals is prohibited. To avoid any legal action against you, you need to find out what laws you need to follow when doing this, so that you don’t end up contravening any. 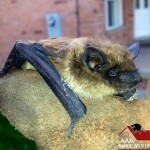 Working with a high quality pest control company is one of the best ways of doing this. If you are intent on using traps to capture pests, you need to get it done in the right manner. You need to use the right kind of bait for the trap, and also set it up somewhere where the pest can easily get to them. This usually means that you have to have some knowledge about the mannerisms of the pest involved. This is one more reason why you should involve a pest control expert in getting and using such traps.